OVER 75% TICKETS SOLD. AVOID BEING DISAPPOINTED BUY TODAY! 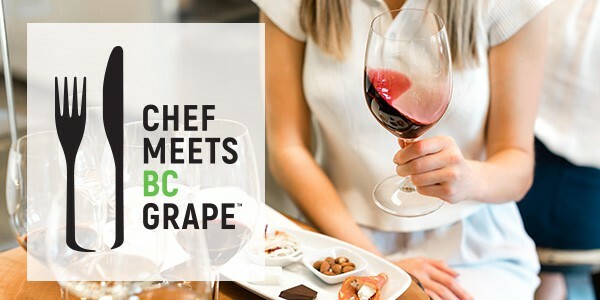 Experience the largest tasting of BC VQA Wines in Western Canada at this multi-city event series celebrating BC Wine and Food, highlighting all things grown, crushed, raised and produced in BC. Sample from a selection of dozens of BC VQA wines in a walk-around tasting featuring top BC wineries. Enjoy small plates prepared by top chefs from renowned local restaurants, perfectly paired with BC VQA wines. Vote along with celebrity judges for your favourite Wine & Food Pairing. « Live music, yoga, wine and chocolate at Intrigue wines!